PayPal payments only please. Willing to offer a discount if you buy three or more movies together. Willing to offer bulk discount on multiple Nendoroid/Figma. MineCraft add ons available as well: $2 each. Normally $6 or so. Does not work if you have used these codes before. UV/VUDU/Movies Anywhere codes:(Some movies do not redeem on Movies Aywhere yet, such as Paramount, Lionsgate and MGM movies. Movies that are 4K will be listed as such(some do not redeem in 4K yet)the rest are HD. FYI, Disney codes do not offer 4K on Google Play or iTunes. This will redeem as HD and port to Movies Anywhere as HD. XBox One X - Bought this brand new last holiday just to play Red Dead 2 in all its glory and that was about it. More than worth. It is like new but my entertainment center left a minor scuff on the front. $265 plus shipping. -Nintendo 3DS Black Friday Mario edition with charger and carrying case (no stylus, will take pics on request, really only used to play Metroid) $125 shipped. All items are used, but are in very good condition, smoke/pet free home. I had 25 positive ratings on the old site with no negatives, any questions just PM me. 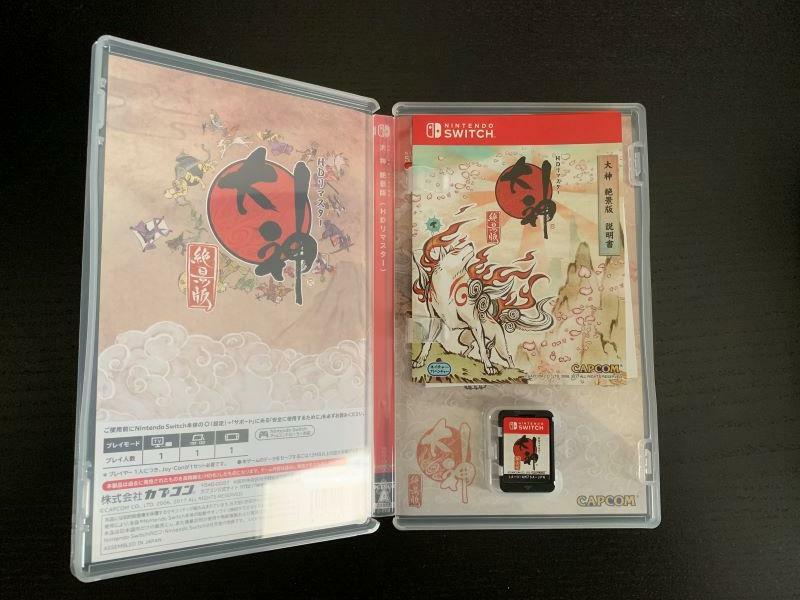 WTS - Senran Kagura 2: Deep Crimson Double D Edition (3DS, USED) - $37 Shipped Paypal F/F SOLD! *Prices include shipping (wherever applicable). *I check PM's regularly (unless I'm sleeping, obviously). I accept paypal F/F or fees paid. PM if interested and I will respond ASAP. $60 code - WANT $50 for it. Two $25 Codes - WANT $20 each. Or $85 for the lot of them ($110 worth). 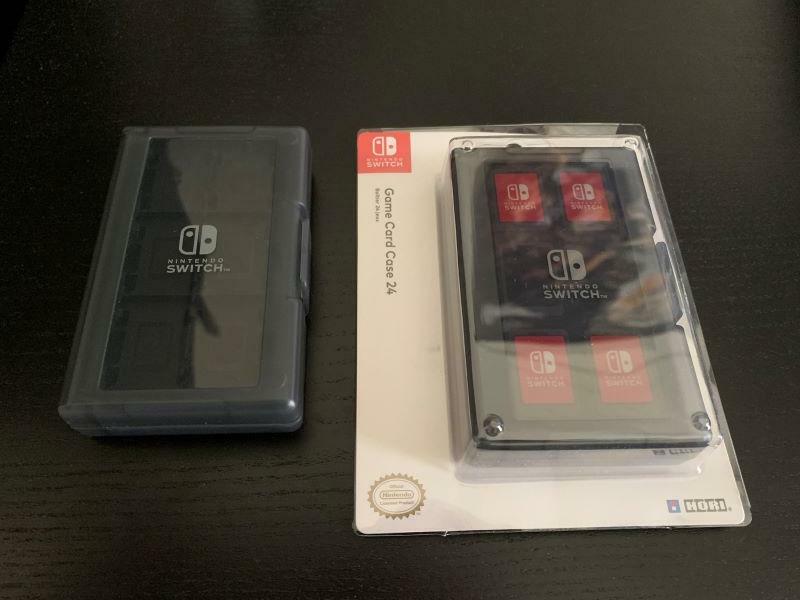 WTS: Super Dragonball Heroes World Mission for Switch. 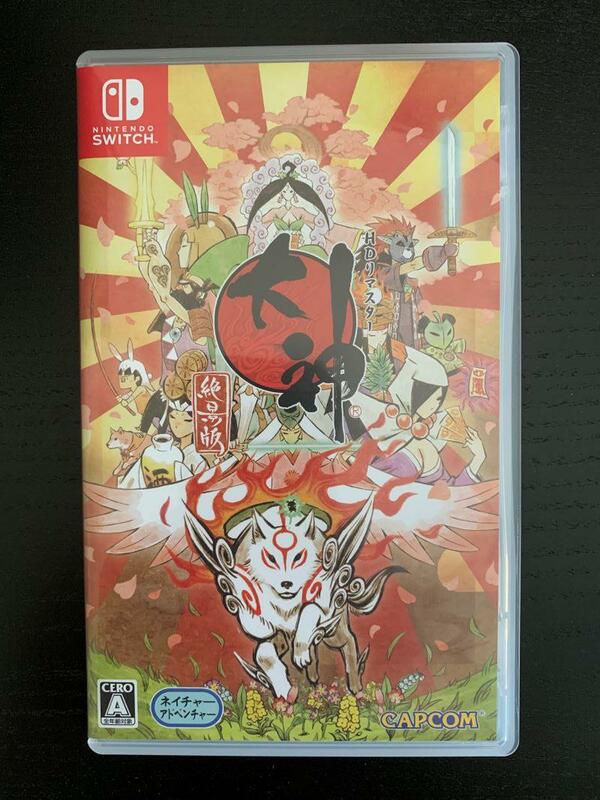 Hero Edition code is unused and physical cards are unopened. $45 shipped in US. PM me if interested. Newer model with 3.5 mm headphone jack and built in Bluetooth. Barely used after I picked up an Elite controller and is in great condition. Adult owned in a smoke and pet free home. Ships to US lower 48 unless you are willing to cover Alaska / Hawaii costs. PayPal Friends and Family. Updated post later in thread. 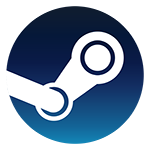 Is anyone here still looking for Assassin's Creed Origins? I still have my Uplay code. I'll give it up for $6 USD or the Canadian dollar equivalent for Canadians. PS4 and Games are all in good overall condition. I can post more pictures if needed. Prices include shipping. PP F+F preferred. Shipping is in 32514 if you need to do a delivery estimate. Star Wars: Battlefront 2 for PS4 for $8-10. Don’t care if any codes or DLC has been used. NES Classic (US Edition) [$60] shipped. I took it out a few times and it's been in the box ever since. Hakchi is installed but can revert to factory settings if desired. SNES Classic (US Edition) [$70] shipped. Same deal...played a half dozen times and then back in the box it went. Hakchi is installed but can revert to factory settings if desired. Shipping to United States only unless buyer wants to pay extra for shipping. PayPal F&F only. I have no feedback yet but I've been an ERA member since day one. I can be trusted.....please believe me. 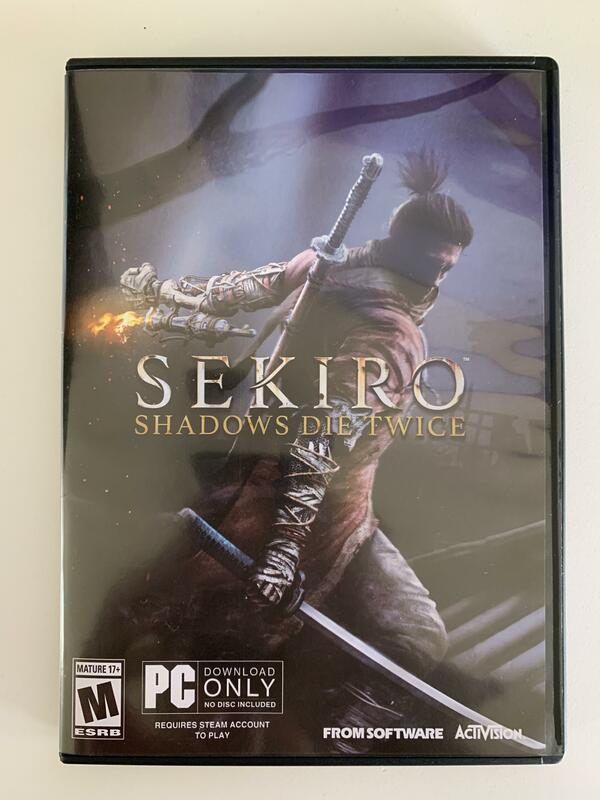 WTB - Sekiro PC for NA - $35 USD PP F&F is fine.